Call Jonathan for more information or come out and tour these homes today! *Meals provided for the first 50 persons or while supplies last. 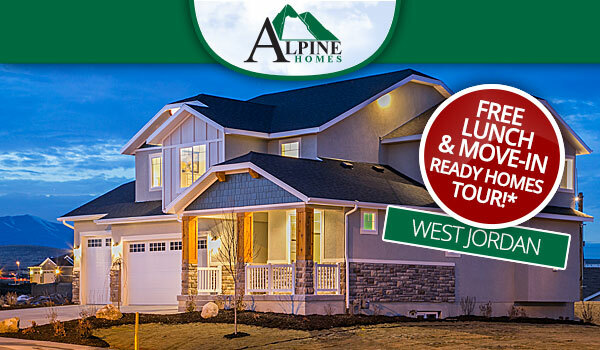 Must fill out a registration card and redeem meal ticket from an Alpine Homes representative. Meal tickets to be given to prospective homebuyers only. Current Loneview residents not eligible.